It was a great program and you can hear it all right here! Jonathan Troen, owner of Austin Yoga Tree, joined us once again in our Austin studio. This time, Jonathan discussed Self-Love! 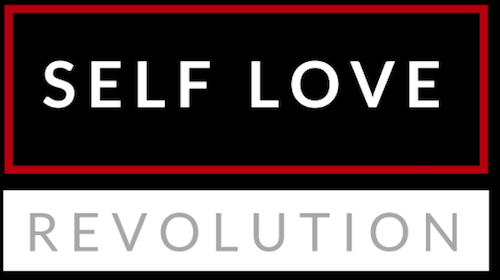 Check out his new Self-Love Revolution and sign up to join the Revolution: www.selfloverevolution.com. And check out Jonathan’s YouTube about the Self-Love Masterclass! 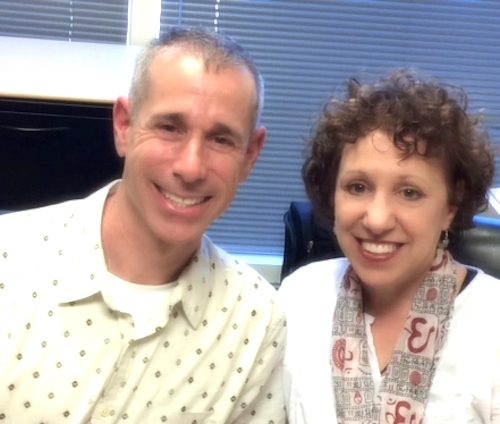 Jonathan Troen and Dr. Mara in the studio. 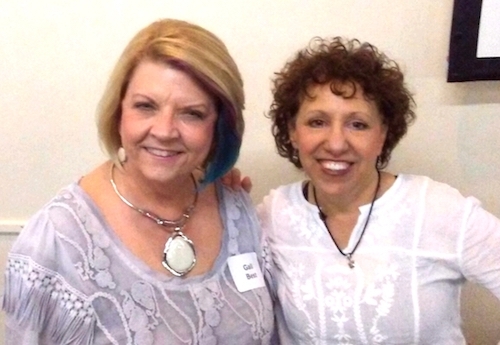 Musician, Gail Best called in from Houston, Texas to tell her story of following her passion of playing music. AND we played some of her original music! 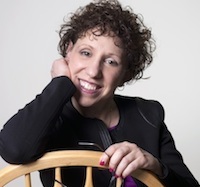 Find out more about Gail, listen to some of her music/watch her videos, buy her music, and find out where she’ll be performing by going to: GailBest.com. 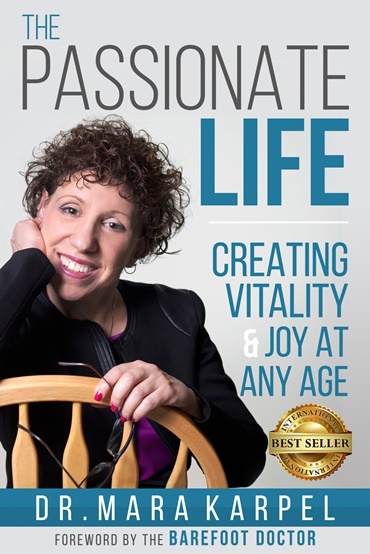 ALSO, Dr. Mara on Staying in Balance when the world Seems Off Kilter and a sneak peek into her book, The Passionate LIfe: Creating Vitality & Joy at Any Age.